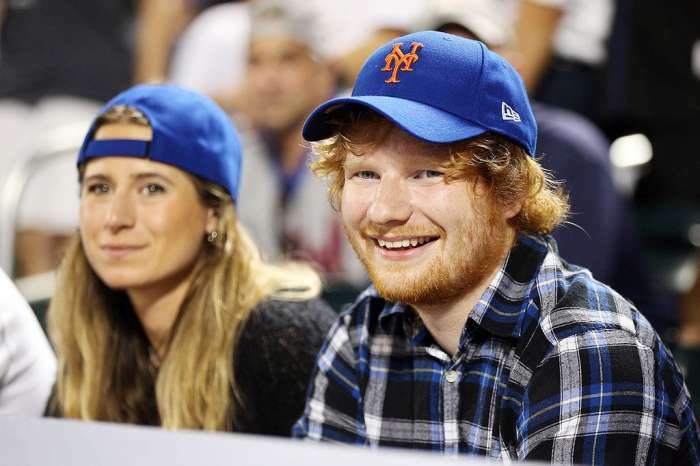 Ed Sheeran has revealed that while at the peak of his career, he found himself ‘slipping’ into substance addiction and that his significant other helped him recover. The singer claimed that as an artist becoming more and more popular, you need some time to adjust to that life but he was too busy touring to do that and it ultimately affected him a lot. That’s when he started abusing harmful substances. ‘I never touched anything before. I started slipping into it, and that is why I took a year off and buggered off. I focused on work, and I cannot work under the influence, I cannot write songs under the influence, I cannot perform under the influence — so the more I worked, the less [that happened]. I have worked my whole life to get to where I am, and you cannot lose that over something that you do in your spare time,’ Sheeran stated. Aside from music, Ed also credited his 24-year-old girlfriend, Cherry Seaborn for helping him escape the darkness. The pair is now living together, and Cherry did a great job grounding the artist. Recently Ed Sheeran had to cancel a few Asian tour dates after he broke his arms in a bicycle accident. 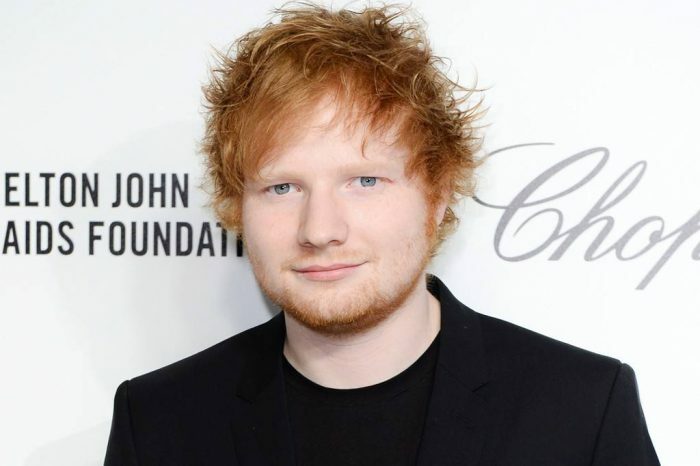 Are you shocked to learn Ed Sheeran struggled with addiction? Freeform's 13 Nights Of Halloween Begins: Here's The Full Schedule!